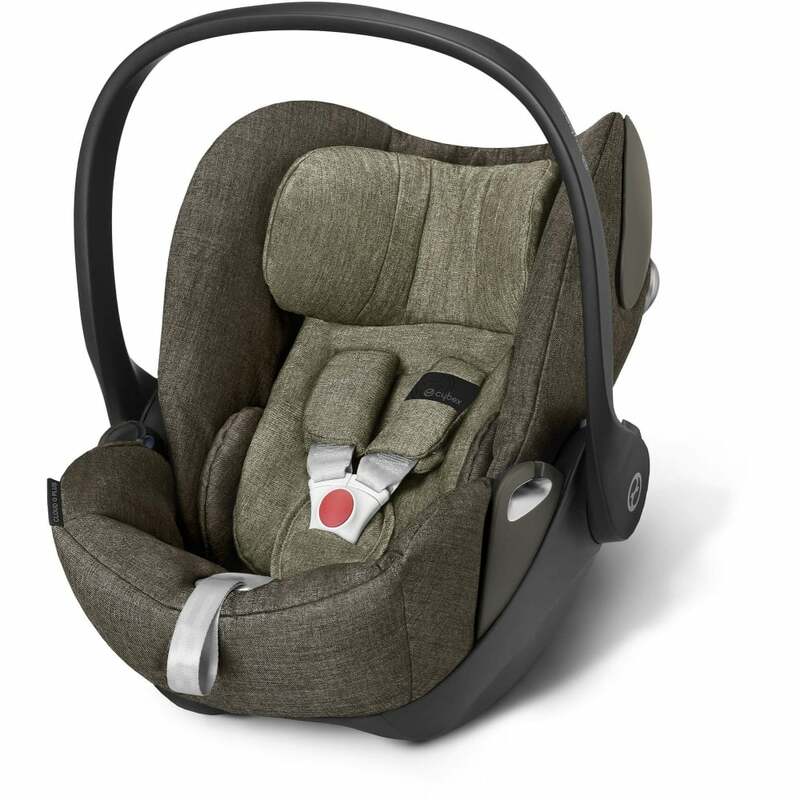 The BeSafe iZi Go Modular i-Size is perfect for protecting your little one. 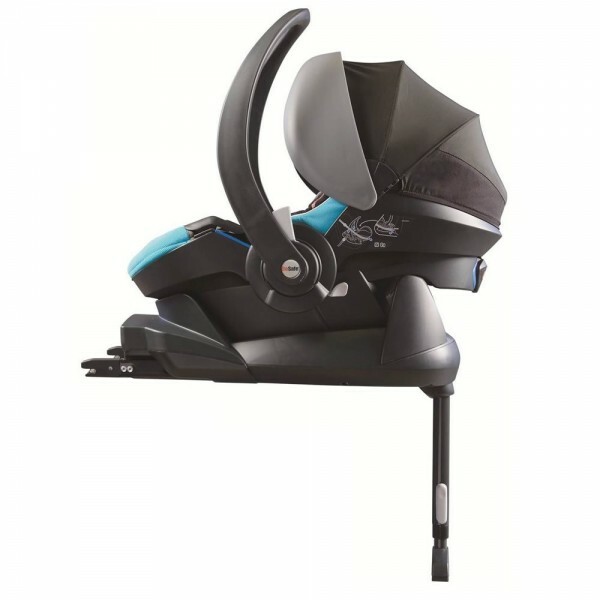 The improved side impact performance exceeds the R129 side impact criteria, while the padded head rest allows your little month to be comfortable in the first few months. 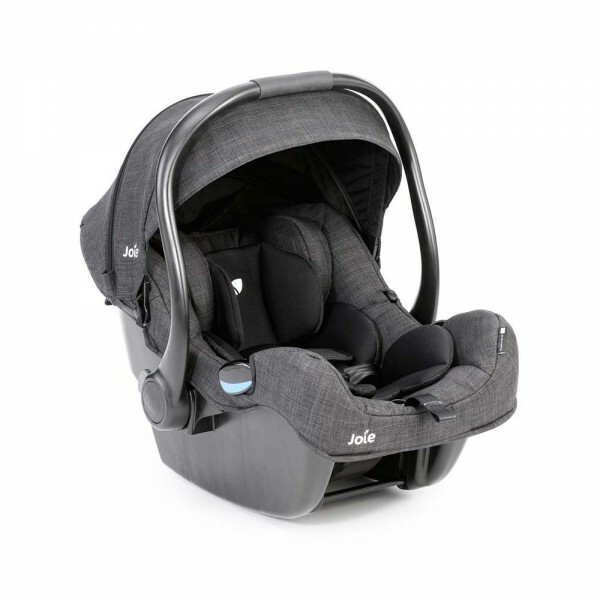 We know that your baby’s first car seat is one of the most important purchases you have to make, so we provide the best in class to ensure your little one is always safe. 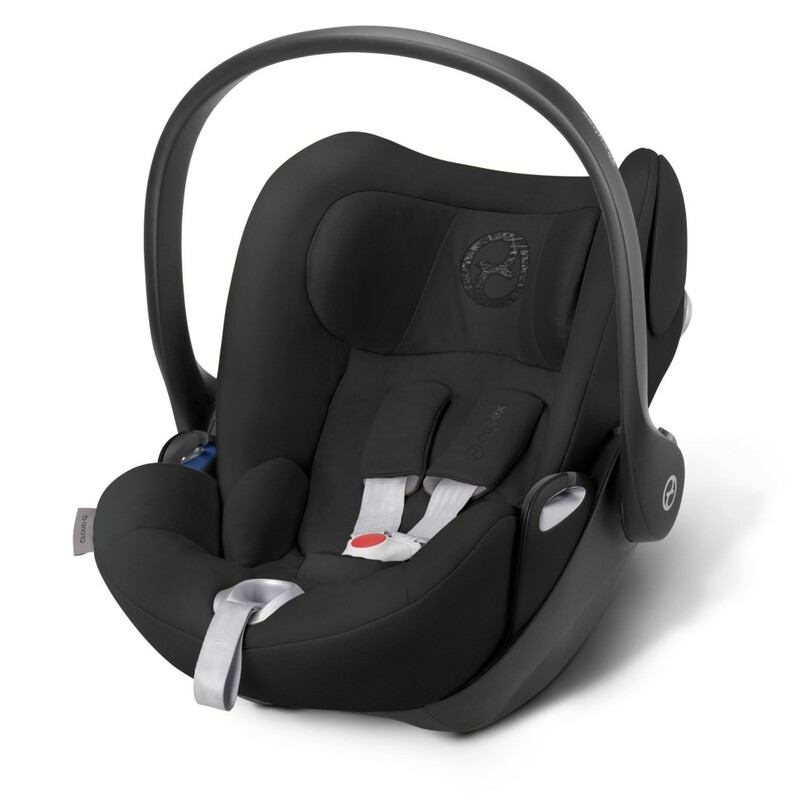 Since February 2017, all new i-size car seat models have Isofix with using a base for a ‘carrier’ (group 0+), which is an added measure of safety that secures the base and car seat properly into the isofix bars of your vehicle (please check your vehicle for these). 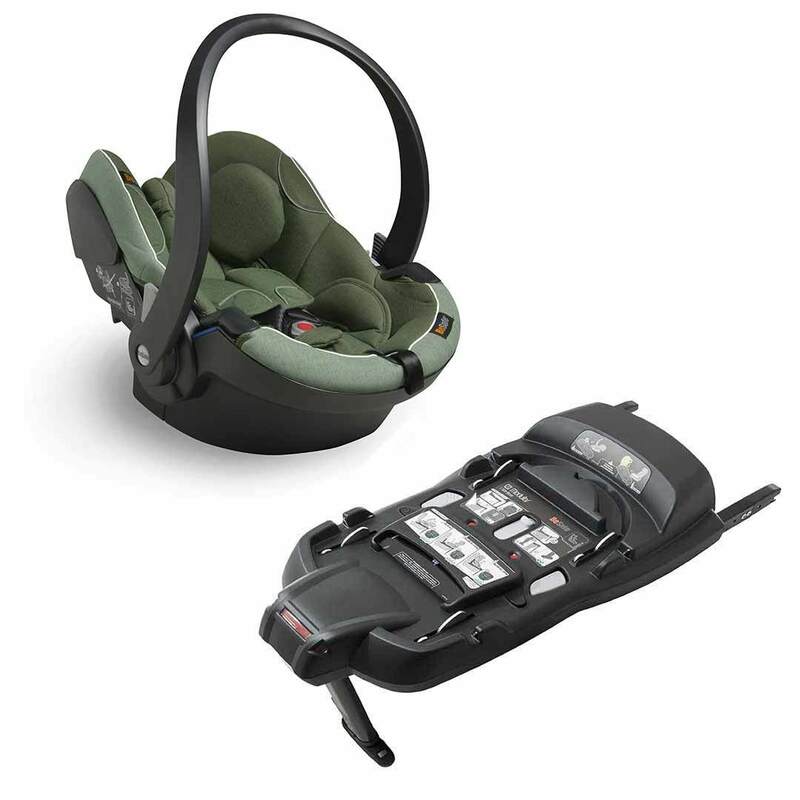 This means that the vast majority of our car seats / carriers can use an Isofix base, so they are extra safe for your baby and very easy to click the carrier in and out of your vehicle. 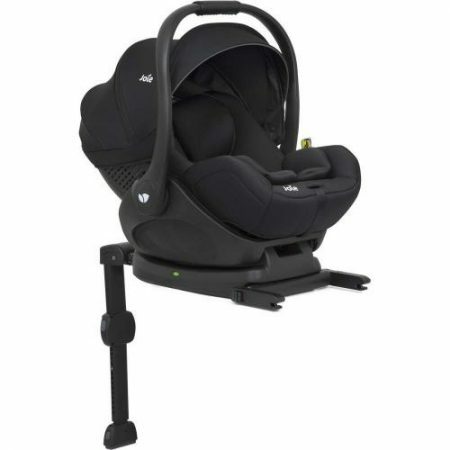 This range of baby carrier / car seats are perfect from birth until 12 months old (9kg), so if this is right for your baby then enjoy our range right here. 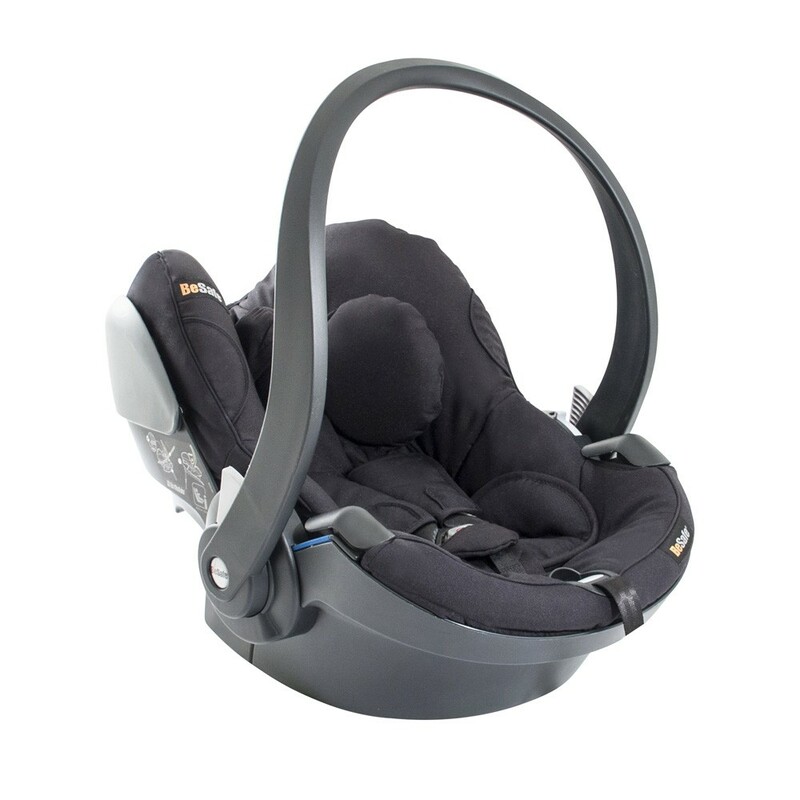 Our car seat / carriers allow you to lift the car seats easily and safely off the base and out of the car with the least amount of stress for you and your child. 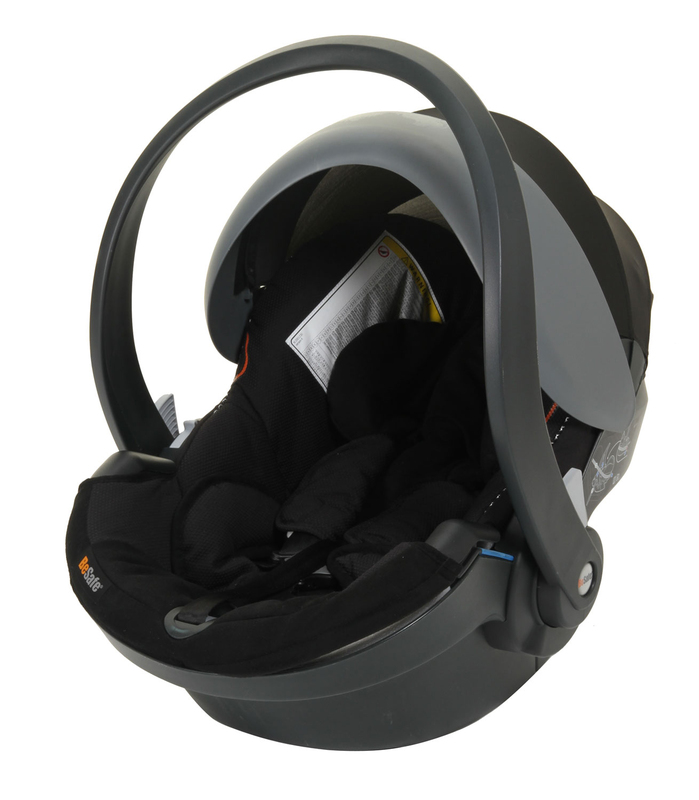 With such a wide range of baby carrier car seats that we have, you are sure to find one that suits you perfectly. 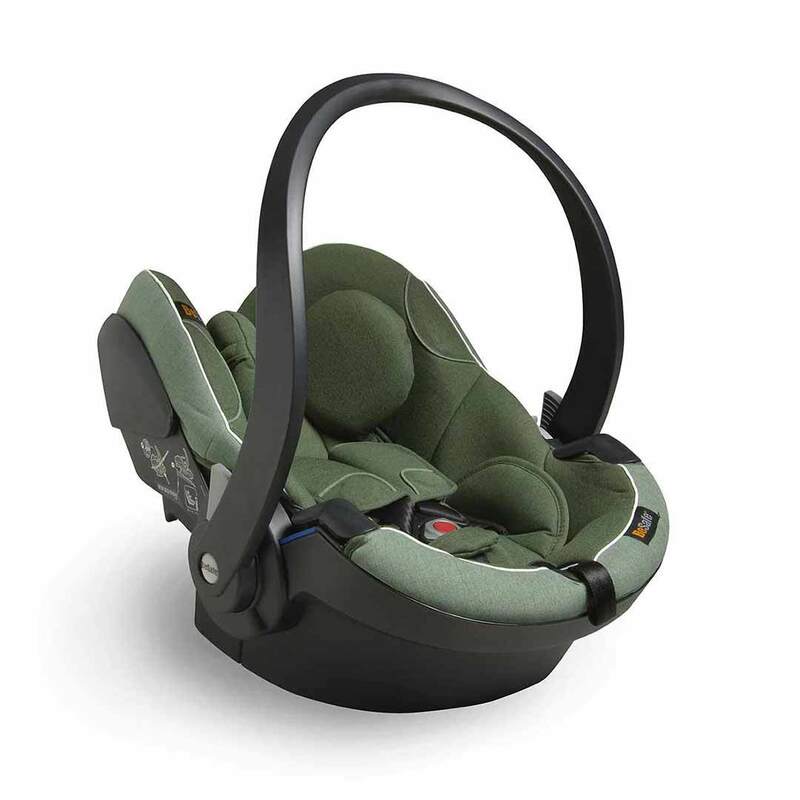 Our car seats and carriers are the safest they can possibly be, but this does not mean that they lack in style. 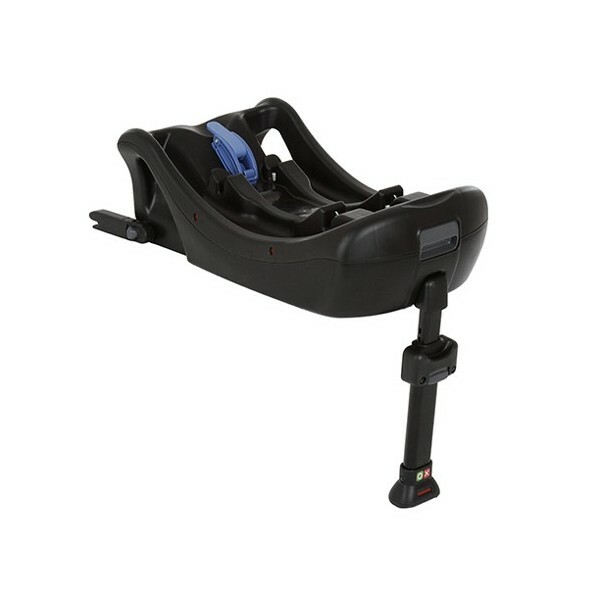 All our car seat carriers are comfortable, stylish and beautiful to look at, with so many different styles, colours and patterns, it’s easy to find the perfect one. 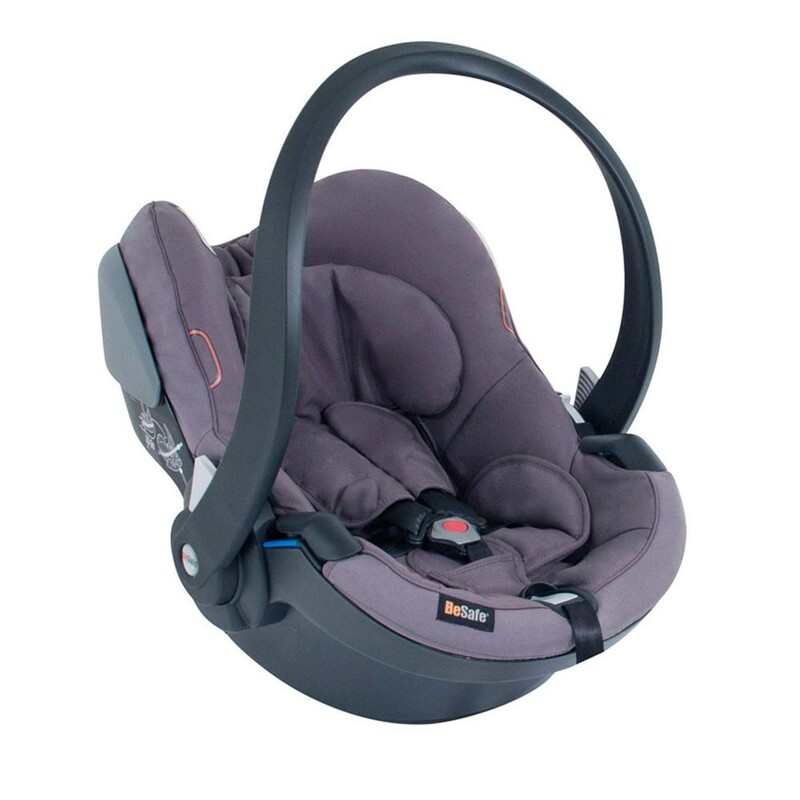 With car seats and carriers stocked by Kiddy, BeSafe, Recaro, Cybex, Silver Cross and many more, we are confident that we can set you up with the perfect baby carrier car seat for you and your little one. 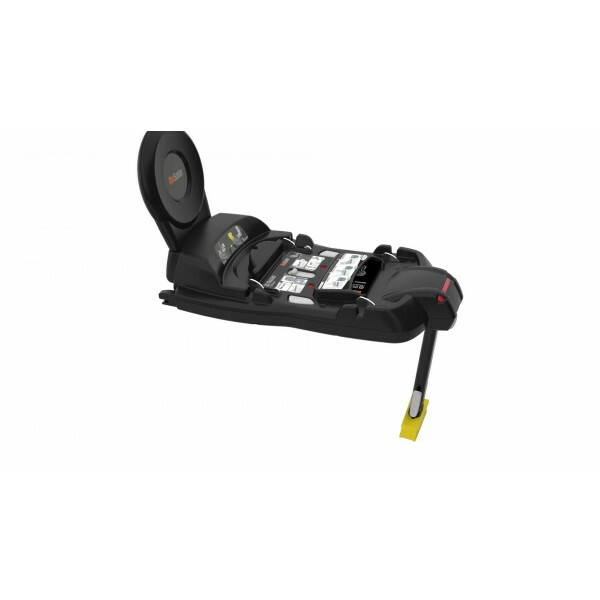 Don’t waste any time, start shopping now.